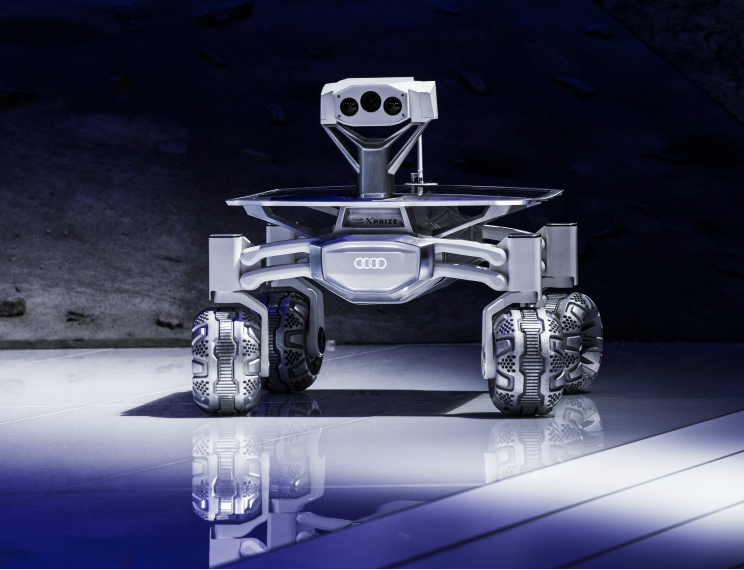 Equipped with four-wheel drive, tiltable solar panels, rechargeable batteries and science-grade high-definition cameras, the rover will deploy and operate a series of technological payloads. We will use our time on the lunar surface to demonstrate our technology and explore new ways to optimise space exploration. ALINA is our first private spacecraft, built to transport our two rovers to the Moon and land them safely on the lunar surface. ALINA is capable of travelling the 380,000 km distance from Earth to the Moon and can deliver up to 100 kg to the surface of the Moon. 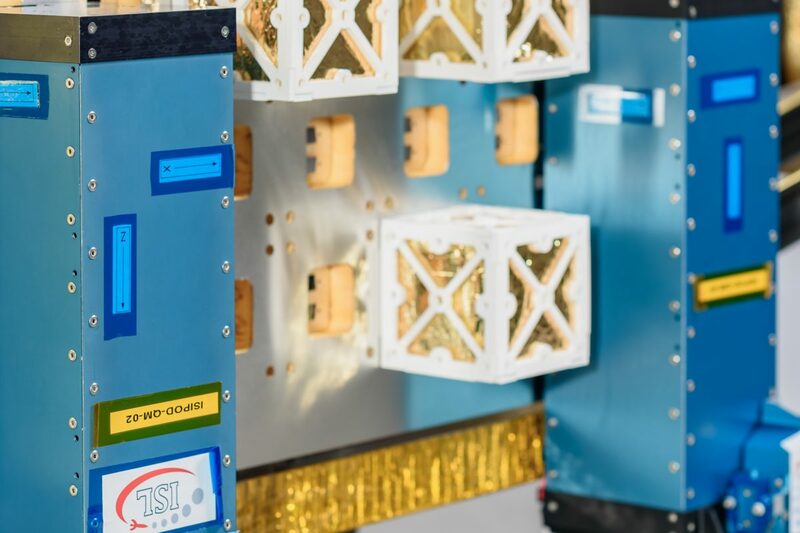 Access to space is no longer restricted to national space agencies, and we want to make this true for the lunar environment, not just Earth orbit. Let us take your payload to the Moon. 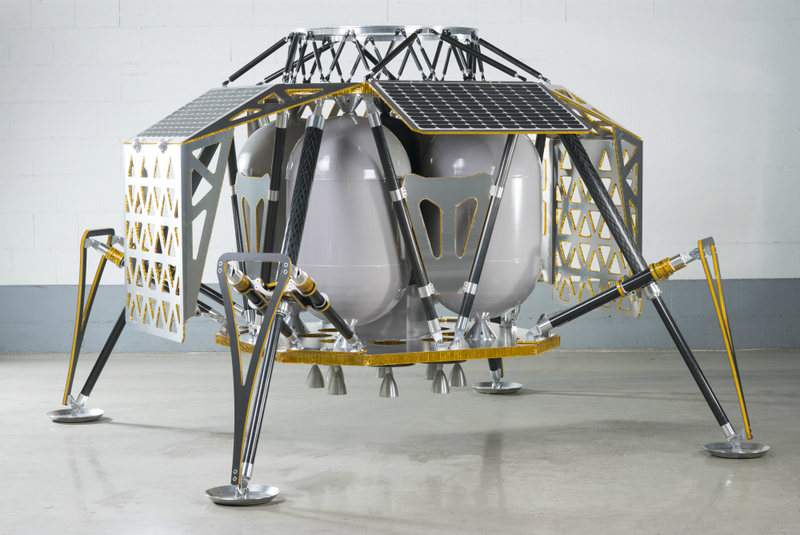 Our ALINA spacecraft will carry two Audi lunar quattro rovers to the Moon, and we have additional payload capability allowing us to offer an incredible opportunity to transport your payload to the lunar surface. 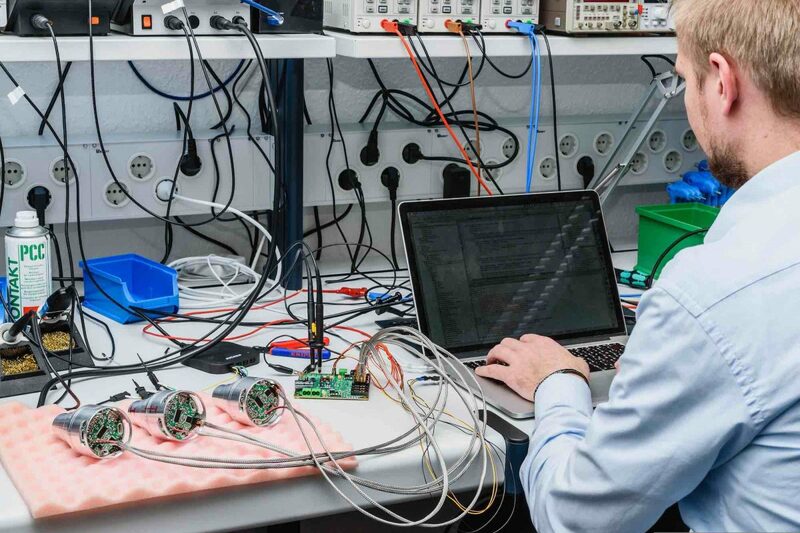 Our highly-skilled experts can help you find the solutions you need.